Recently, as I was on my way back from teaching in the elementary school I walked past a small humble house with a gathering of local women. Culturally, we were taught to greet everyone we pass with a courteous “adios” accompanied with a wave and nod. This day the women responded with an adios as well, but theirs was accompanied by the sounds of kissing and shouts of “mi amor” with a sort of howling. I was uncomfortable and shaken, as anyone would be with this unwanted and unwarranted attention, so I turned and told them “no me hablen así” (don’t talk to me that way), in which I was given the response of “como no” (why not) and more kissing noises. Unfortunately, this was not the first day that this has happened, I just never realized that the kissing noises were directed at me. What happened to me was something that has happened here in my service and a few times in the United States, and it is something that most female volunteers know very well. It made me angry to be in this position for multiple reasons, but one that resonated deeply within me was that no matter what I could do to confront this group of women they would never be able to see themselves as perpetrators of acosos (harassment) and they would never be able to see me, a man, as a victim. This is an exceptionally dangerous mentality to have when it comes to sexual safety for men who are and have been victims of sexual harassment and assault. 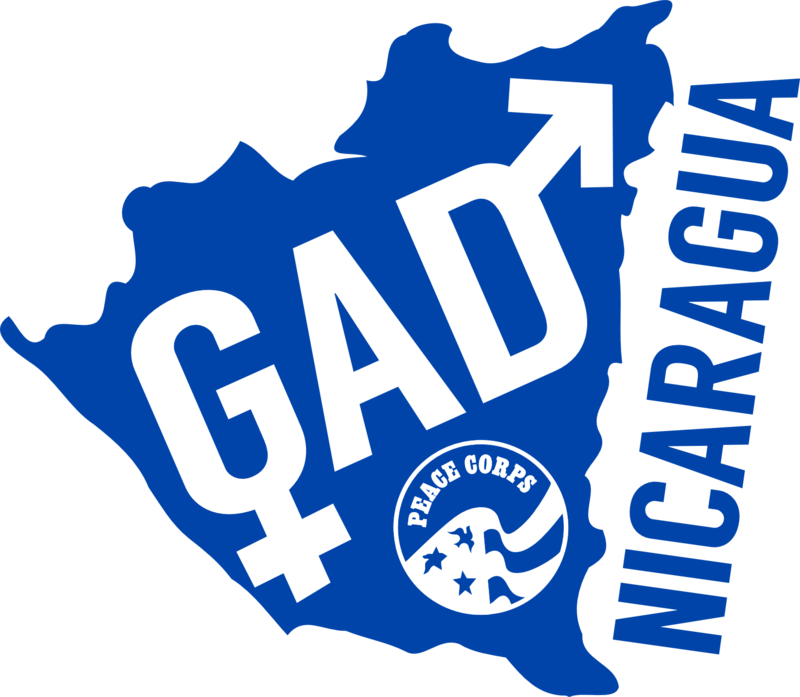 I am a survivor of a sexual assault that happened here Nicaragua, in the town I am serving in. It happened when I was running and trying to relax and clear my head one sunny day. When it was reported to the proper channels in Peace Corps, several months had gone by and it was brought to their attention because I had recounted the incident to a friend and that friend had told the higher ups. I know that I kept saying that I would report it eventually but even now I’m unsure if I actually would have. After all, I’ve never reported the repeated sexual assaults that I experienced when I was a young boy in high school and now it doesn’t seem to matter. I’m not alone either. Within the first few months of being in site, I was talking with a friend around my age in the community. One day he started to tell me about how when he was younger his older cousin would touch him against his wishes and that it continually happened for a few years. I had asked him if he told anyone and if anything had happened as a result and he just shrugged it off and said that nothing would have happened anyway. I would never ask that people stop talking about their experiences, and I am not trying to invalidate them but whenever I hear and see things along the lines of “this doesn’t happen to men”, I am seeing my countless experiences not being valid to them and I am imagining more and more boys and men that aren’t reporting their cases or seeking the help they need. More and more men that can’t grasp that it’s possible for men and women to be victims, perpetrators, and survivors and its okay to tell someone and talk about what happened to them. If we start to report and share our stories we may quickly discover that we aren’t alone and things like this do happen to men as well.